After selling these clients their first condo back in 2011, a lot had changed, namely 2 kids! 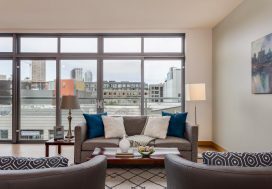 Even though they still loved their condo, the time had come to move to a larger home in the city where the husband grew up, Tacoma. 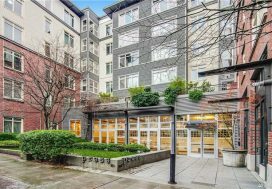 So, we set out to sell their Capitol Hill condo and get them onto their next phase of life. 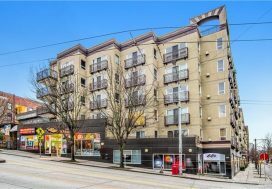 Having a newer condo in a great vibrant part of Capitol Hill was a great selling feature. Raising two kids in this in-city condo meant fresh paint throughout was needed but once that was completed we were ready for staging to be installed. The open layout living space can be a challenge for furniture placement, so staging was key to show buyers the possibilities. 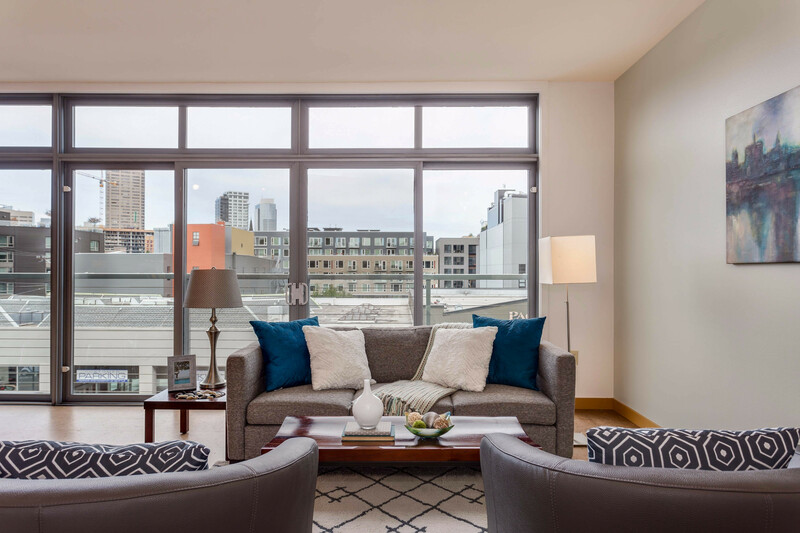 Pointing out the fabulous features of this condo with our in-home marketing displays, providing many open house opportunities for buyers to see the space, and launching our professional photos, floorplan and 360-degree walkthrough onto tons of websites got the word out. On offer review, we received 9 offers. After sifting through the details, we were able to move forward with an offer at 113% of our list price and closed in only 3 weeks. We hope Tacoma treats you well Ben and Kasa!